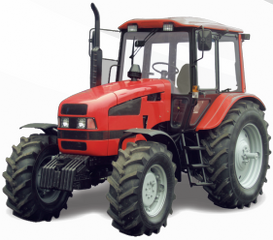 Tractors | MTZ Equipment Ltd.
MTZ 920 - 85 H.P. 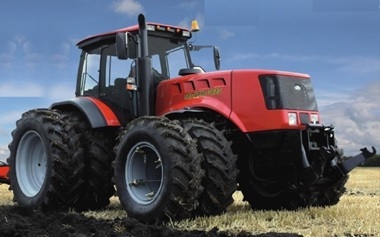 MTZ 952 - 105 H.P. 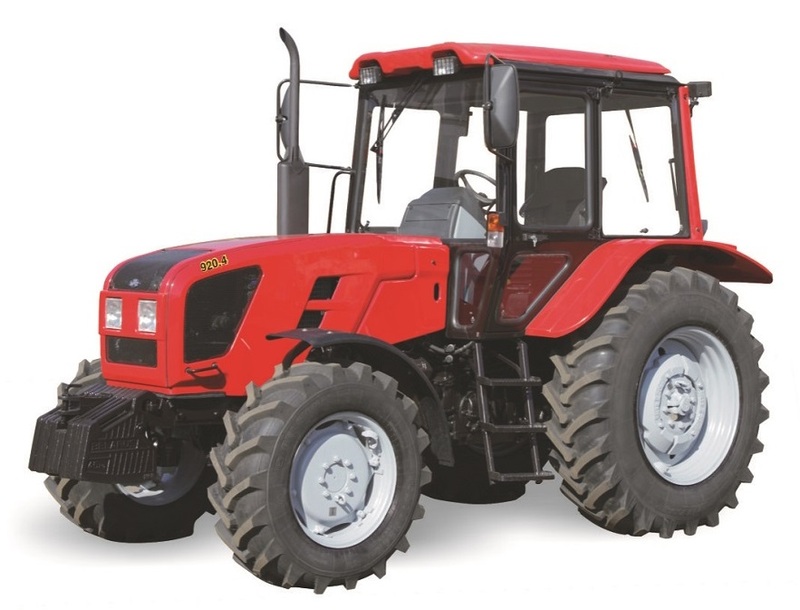 MTZ 1220 - 122 H.P. 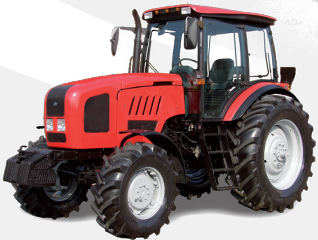 MTZ 1221 - 136 H.P. 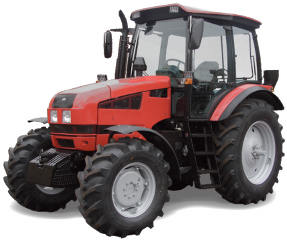 MTZ 1523 - 155 H.P. MTZ 2022 - 212 H.P. 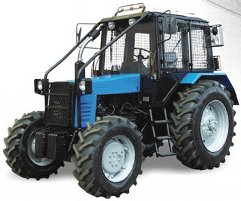 MTZ K744 Kirovets - 435 H.P. MTZ L82 - 82 H.P. 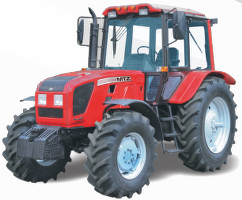 MTZ L1221 - 130 H.P. 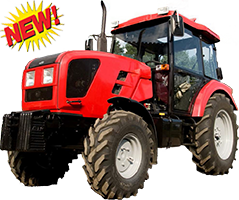 MTZ 3623 - 360 H.P. 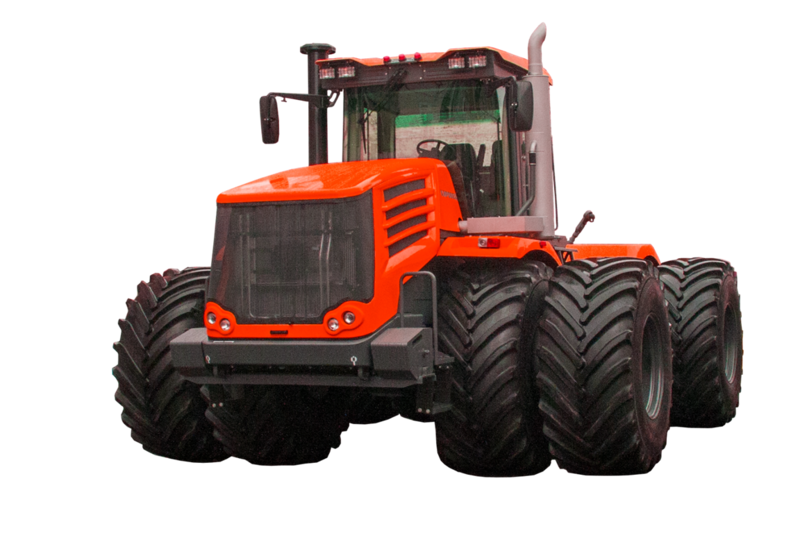 Behind every MTZ Tractor is the powerful support of MTZ Equipment Ltd. MTZ Tractors are delivered with complete PDI, backed with a standard 2 year warranty. MTZ Warranty obligations are limited only to parts purchased from a qualified MTZ Equipment Ltd. Dealer. 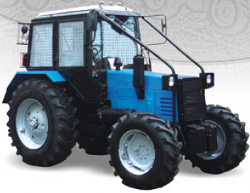 This Limited Warranty applies only to hardware parts manufactured by Minsk Tractor Works. Subject to terms and conditions.